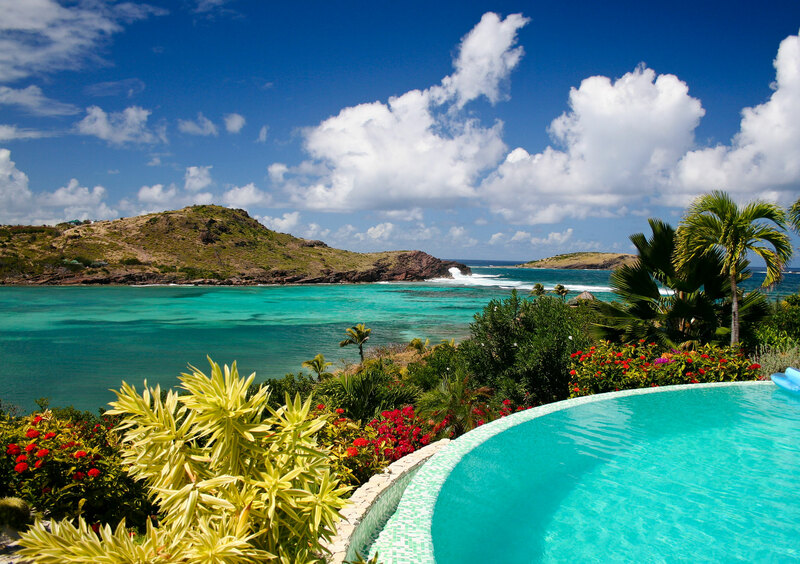 Leave the old continent and discover the splendid French island of St. Bartholomy. Christopher Columbus gave him its name. He loved the island so much that he named it after his brother. 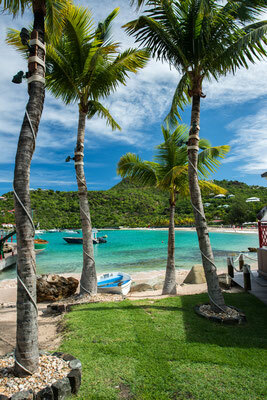 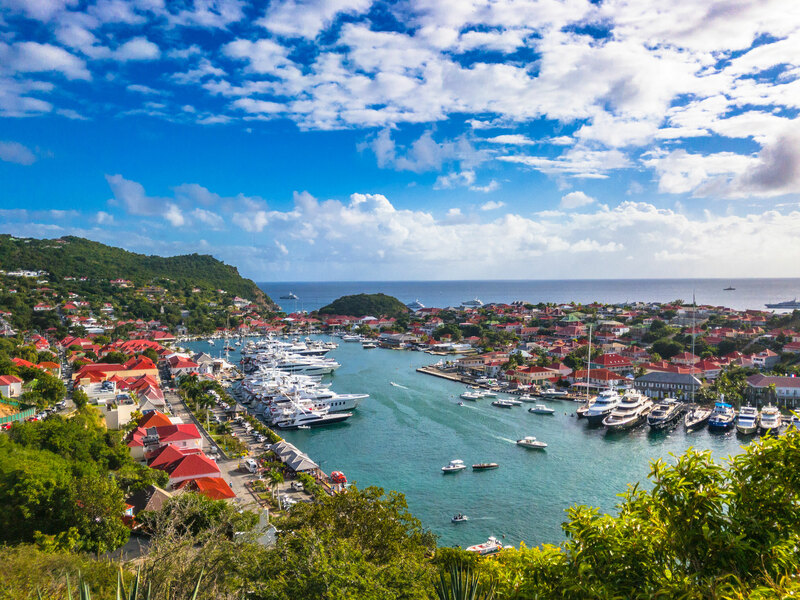 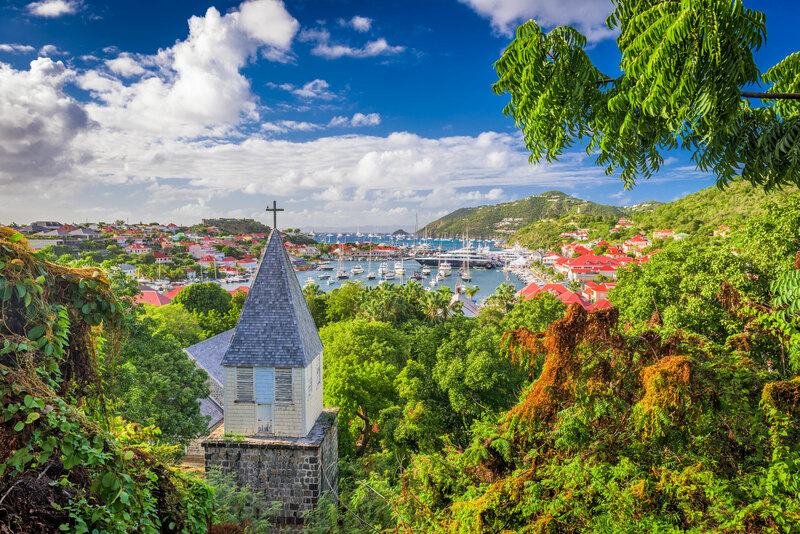 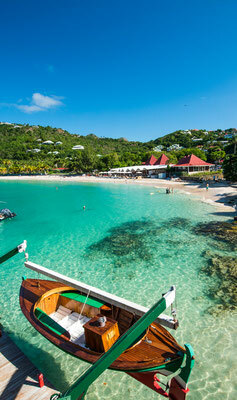 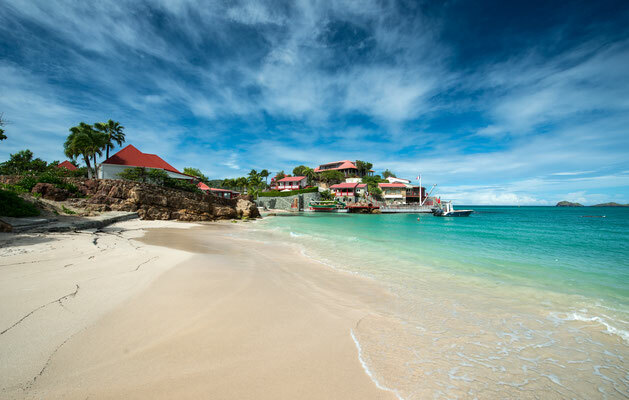 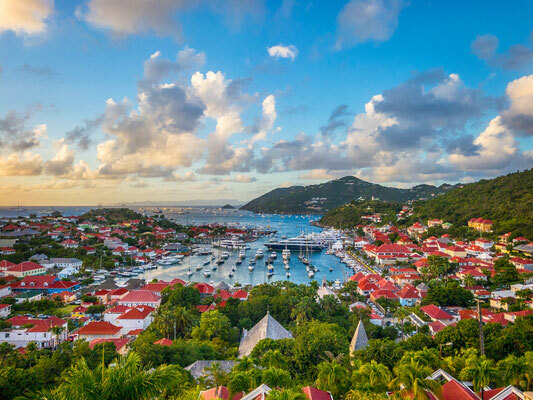 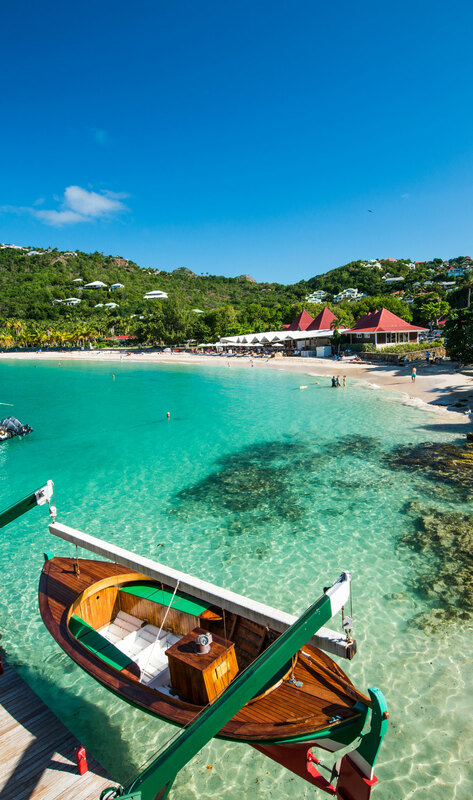 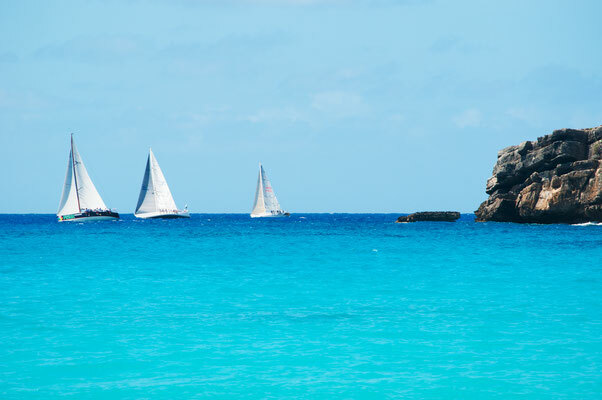 You will love the chic and beautiful Saint Bartholemy. 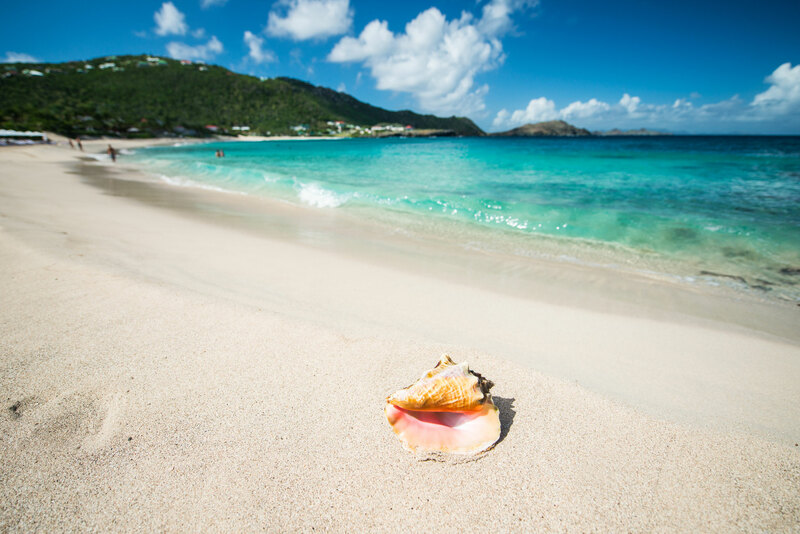 The climate is great ; the minimum temperatures are 22 degrees in January and the average maximum temperatures are 31 degrees in July and August. 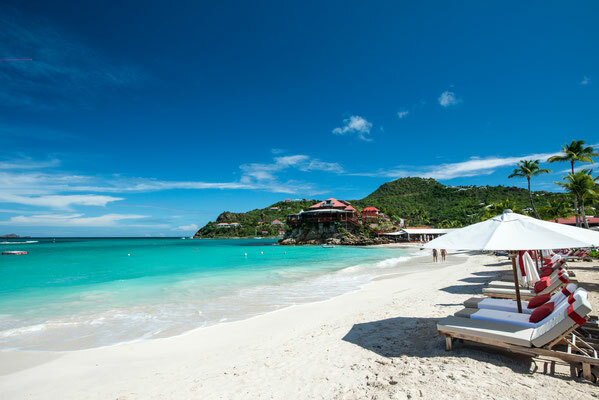 In short, it is never too cold or too hot in Saint Bartholemy. Book your hotel in Saint Bartholemy at the best price and treat yourself to a 5 star honeymoon by booking your suite at the best price in the Sereno Hotel, one of the most beautiful hotels in the island.